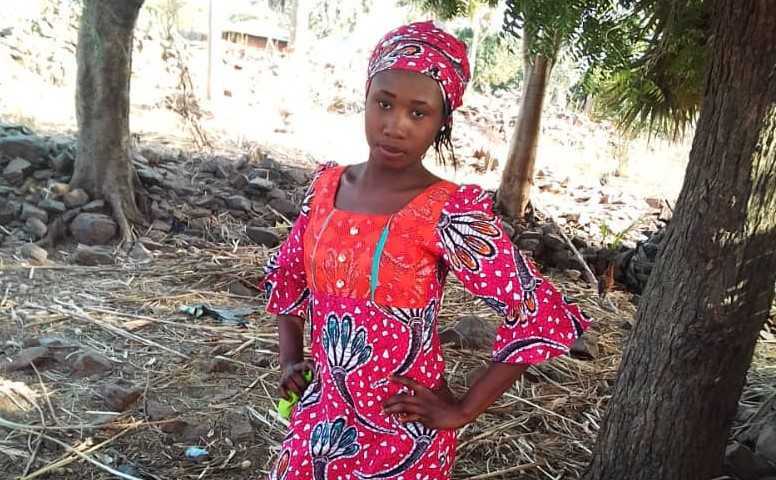 (World Watch Monitor) — The mother of the Christian girl detained by Boko Haram for over seven months has called on Nigerian President Muhammadu Buhari to secure her daughter’s release. Leah Sharibu, 15, was one of 110 girls kidnapped on Feb. 19, 2018 from a school in Nigeria’s north-eastern town of Dapchi, in Yobe state. Within a month, all the others had been released, but not Leah—the only Christian—as she refused to renounce her faith. On Sept. 16, Islamic State West African Province (ISWAP), a breakaway faction of Boko Haram, announced that it had killed a Red Cross worker, Saifura Hussaini Ahmed Khorsa, and threatened to kill three other hostages, including Leah.